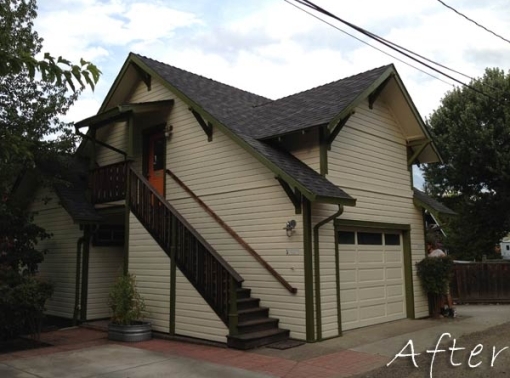 Increasing the value and beauty of your home and business can be as simple as a high-quality exterior paint job. 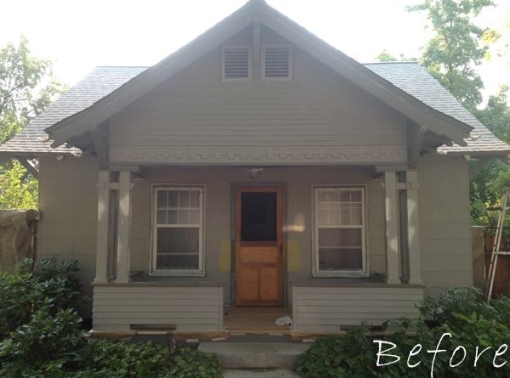 Do you want to increase the curb appeal of your house or make your business stand-out? 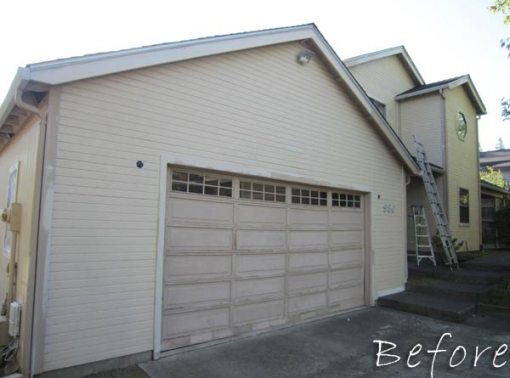 Nothing can accomplish that goal like a quality exterior paint job. 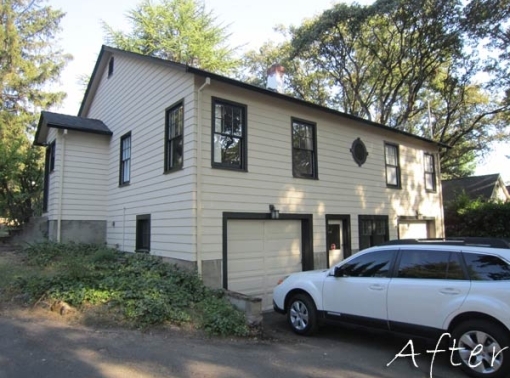 Do you want to protect the exterior of your house before winter? 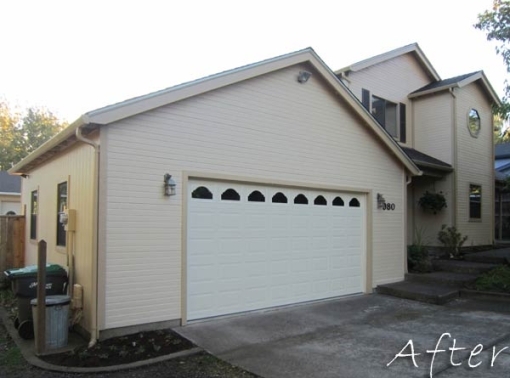 Then the answer, once again, is a quality exterior paint job. 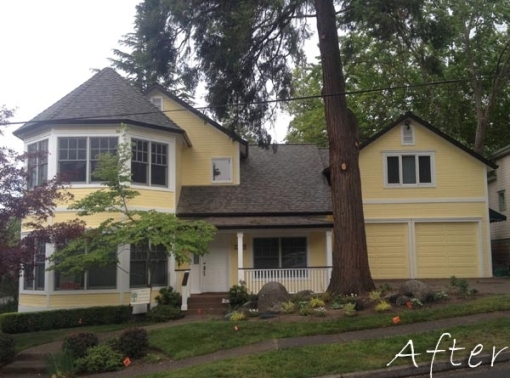 The key to keeping your exterior painting costs from increasing is to invest in the exterior painting of your home or business before damage occurs to your trim or siding. 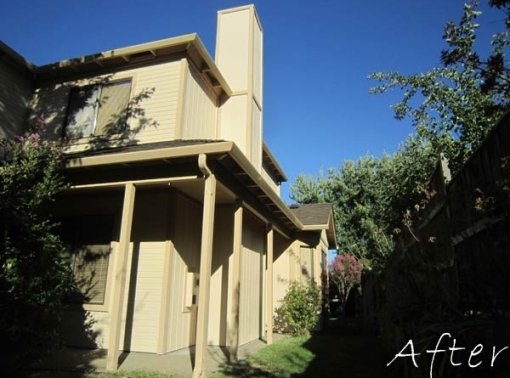 The process is smooth, easy and hassle free with Redefine Painting & Design. Your 100% satisfaction is our goal and guarantee. 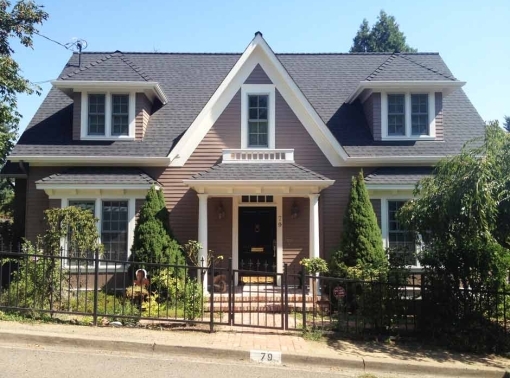 Offers Free Exterior Painting Estimate & Paint Color Consultation. 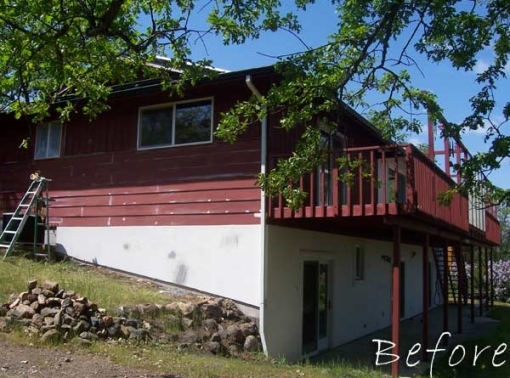 Redefine Painting and Design provides free painting estimates & paint color consultation throughout Bend, Sunriver, Sisters, Tumalo, Redmond, Terrebonne, Powell Butte, Prineville and other surrounding areas in Central Oregon. 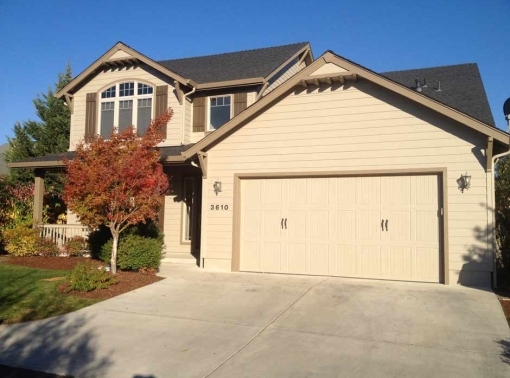 We will meet you at your home or business at a time that is convenient for you. 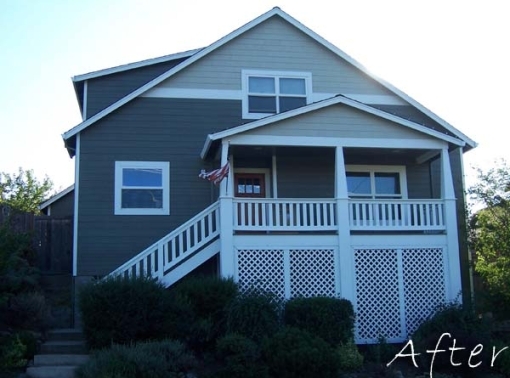 We can discuss the details of your exterior painting project and answer any questions you have. We pride ourselves on offering pressure free, timely and detailed bids. 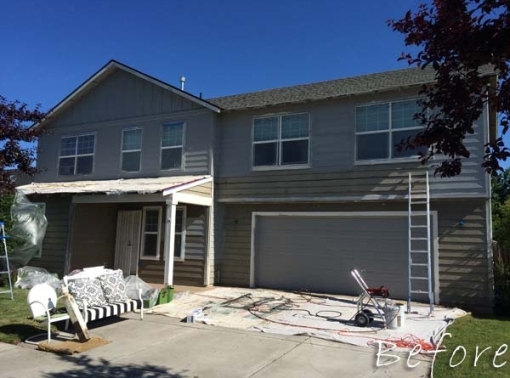 Every exterior painting project is specifically catered to the individual needs of you, the customer. 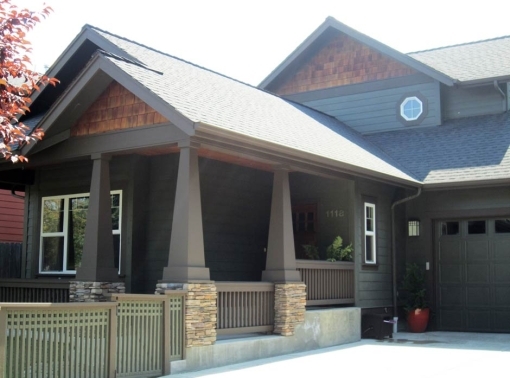 The color choice is all yours; however, we are available to help you make that decision by applying paint samples, discussing products or color combinations. 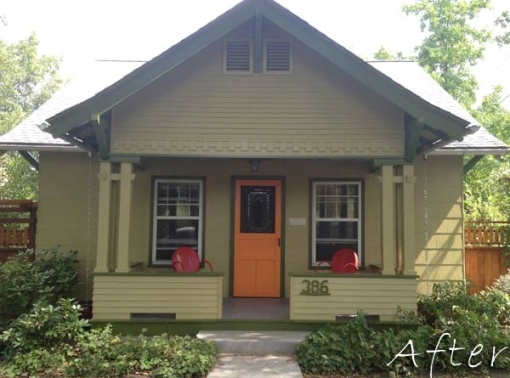 We can even drive by a house whose exterior paint color you love and helping you find a color match. 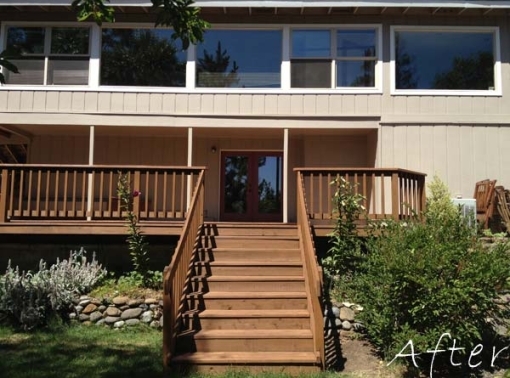 We will work closely with you to create a home or business you are proud to call your own. 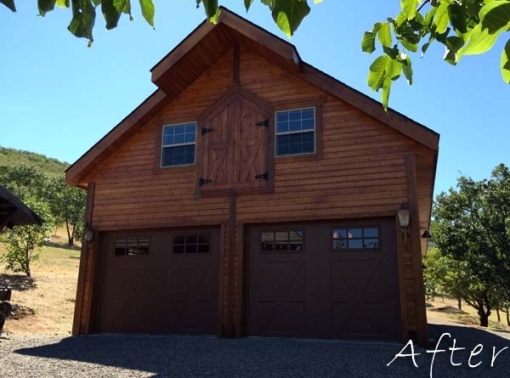 Guarantees Impressive & Extensive Exterior Preparation. 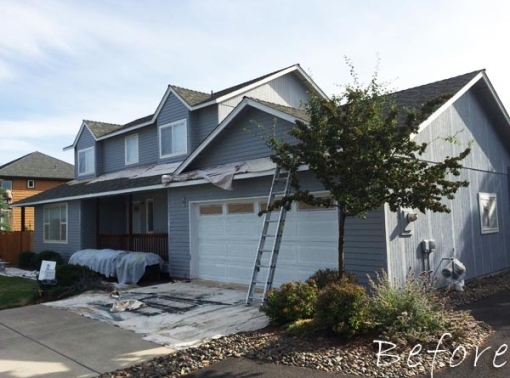 Excellent preparation is the groundwork for an excellent long-lasting exterior paint job. 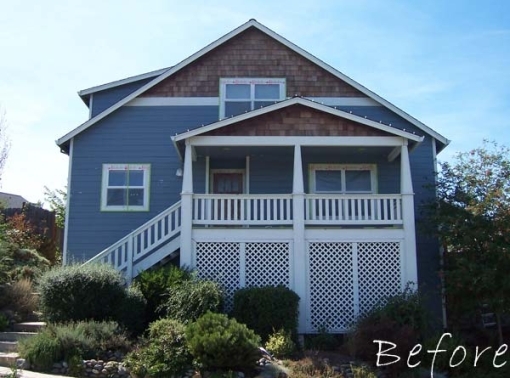 Redefine Painting is a company that you can trust. We will not cut corners. 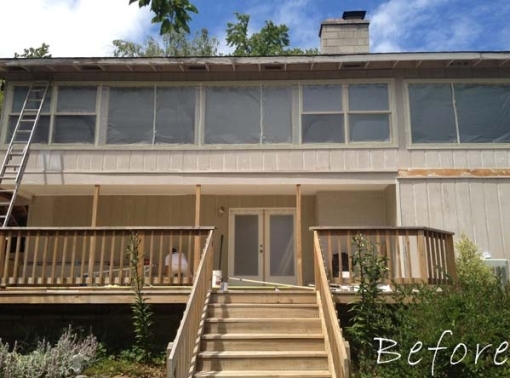 The extent of preparation needed largely depends on the type of siding, the age of the home and the quality and condition of the previous exterior paint job. 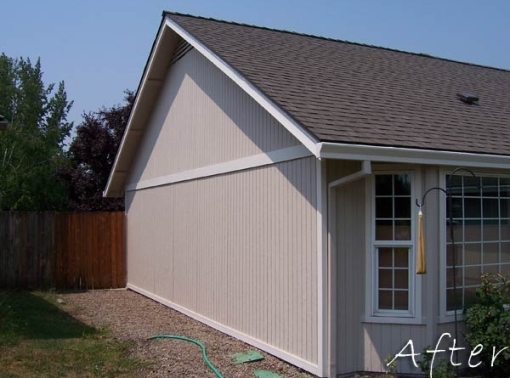 Our experience and knowledgeable preparation will increase the longevity of your exterior paint and protect your home’s siding, thereby, saving you money. An ounce of prevention is worth a pound of cure. 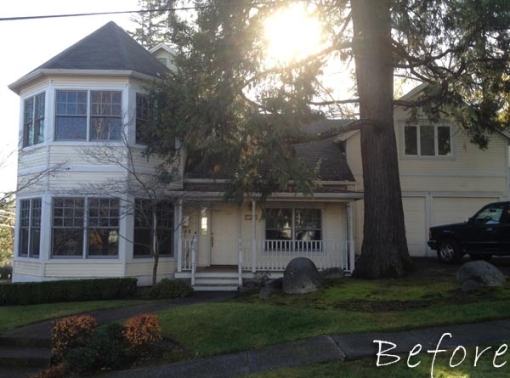 We will begin by pressure washing the house with a cleaner to eliminate mildew, moss, grime and dirt. 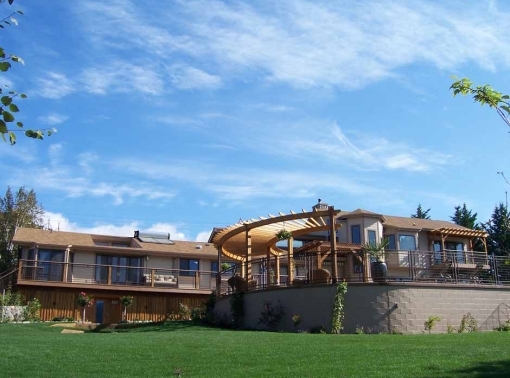 We mask and cover all windows and carefully and gently cover all shrubs, vegetation & walkways when necessary. Next we scrape off all loose paint throughout all the areas we are painting. 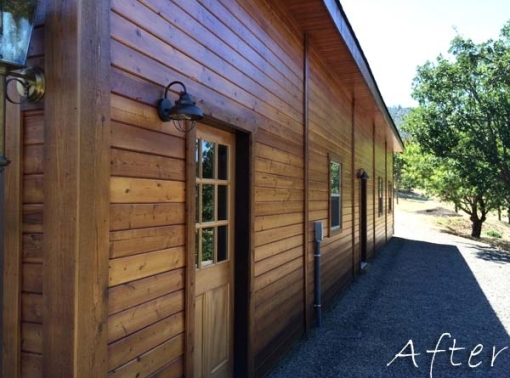 Our attention to detail ensures that we will use quality products to caulk all visible cracks and fill unsightly holes for aesthetic reasons as well as for proper water damage prevention. We feather sand any rough edges to ensure a more consistent and clean look. 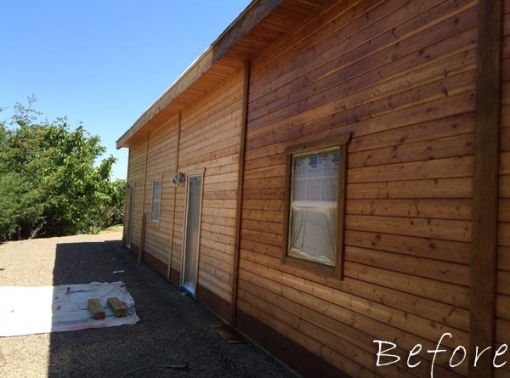 Exterior primer is then applied to all bare wood and applicable areas. 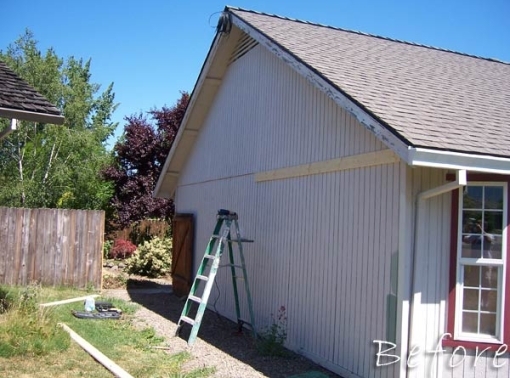 Provides Knowledge to Increase the Longevity of your Exterior Painting Project. 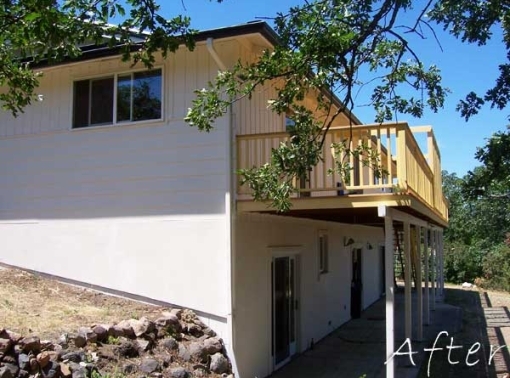 Our experience with exterior painting includes all types of siding and stucco. 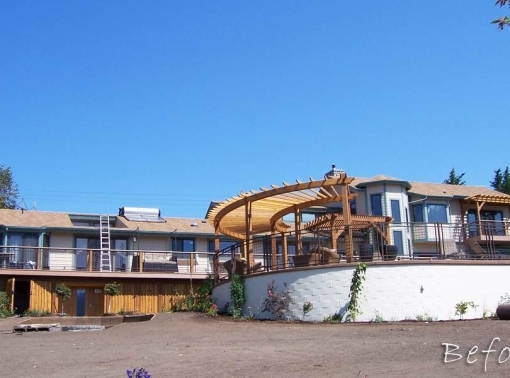 We have over 15 years of painting experience in various types of climates and weather. We have excellent relationships with many paint companies and representative and have studied and used the best products on the market. 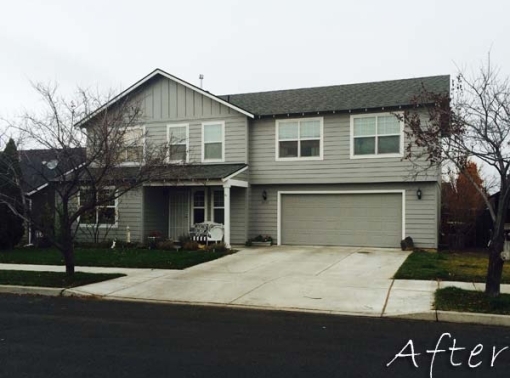 It is this knowledge that lengthens the life of your exterior painting project. 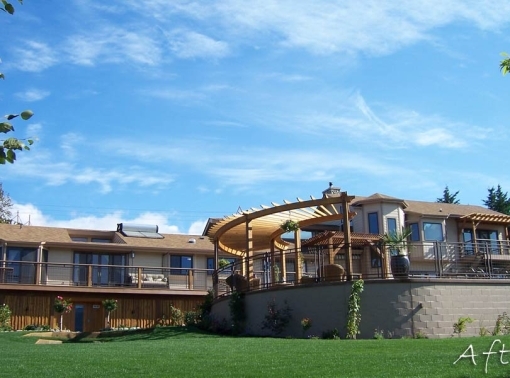 We know what products are best used on homes that are right in the sun’s way, here in Bend, OR. 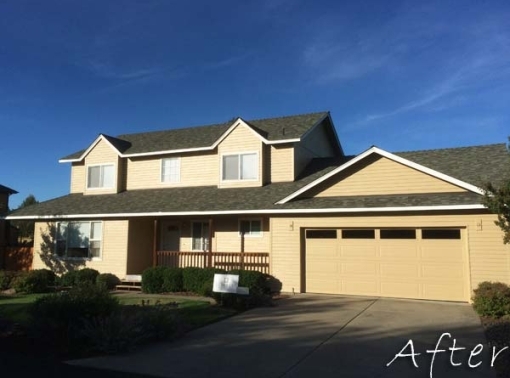 We know what will best protect your home or business from the water damage in bend winters and we know when it is too cold, hot, humid or wet to use certain products. Properly Cleans Up And Requests Your Final Approval. 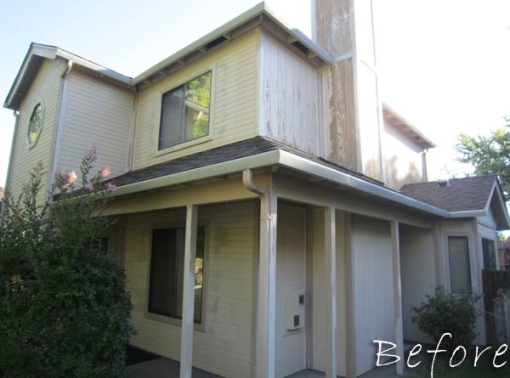 Upon completion of the exterior painting, we will ensure all plant beds are cleaned and any rogue paint chips are removed. We will clean all outdoor fixtures and put them back as they were. All tape, plastic, paper, tools and drop cloths will be removed and hauled away from the job site. 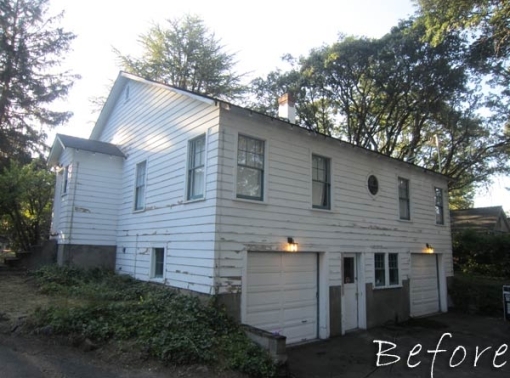 At the end of the project, your house or business will be back to how we found it…only better. 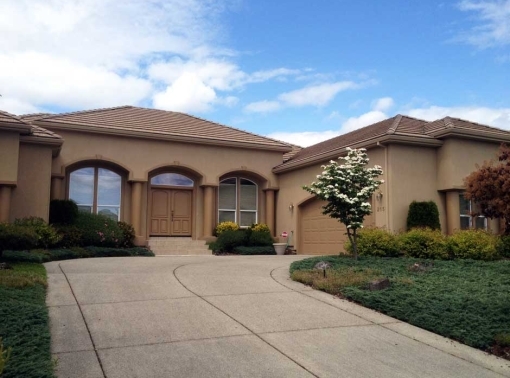 After everything is finished Redefine Painting & Design will do one last walk through with you as the customer. 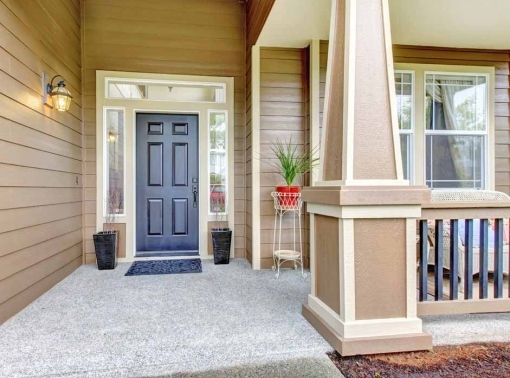 We want you to inspect the job and any areas of concern will be noted and take care of. We want to be sure you are 100% satisfied. We will label all remaining paint and leave it with you in the case of future need. The final step is for you the customer to sign off on the job and submit the final payment. 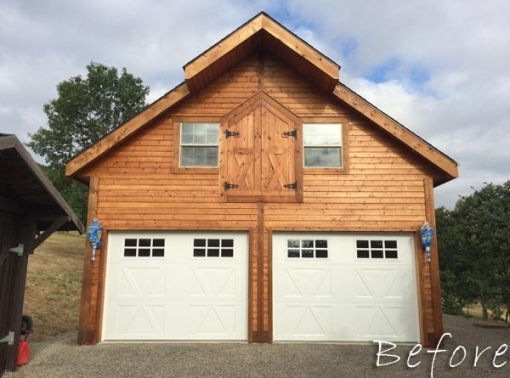 Redefine Painting & Design accepts cash, check, and major credit cards. We do not accept or ask for any payment up front. 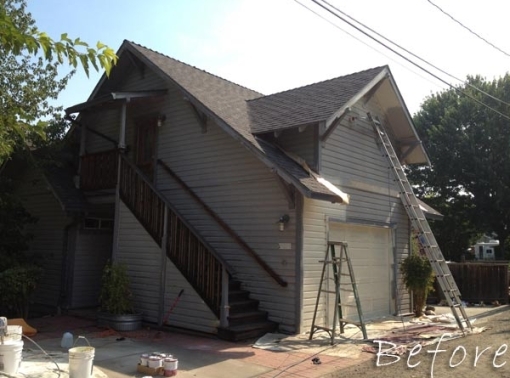 We take pride in our work and realize that proper preparation is vital to the longevity of your paint job. The most important part of any paint job is not what you see, but what you don't see.....underneath the paint.